As a sport psychologist it’s my job to be a scientist and coach to athlete’s emotional-mental-behavioral patterns. This is not an easy task because it may mean confronting patterns that the athlete is not ready to confront. 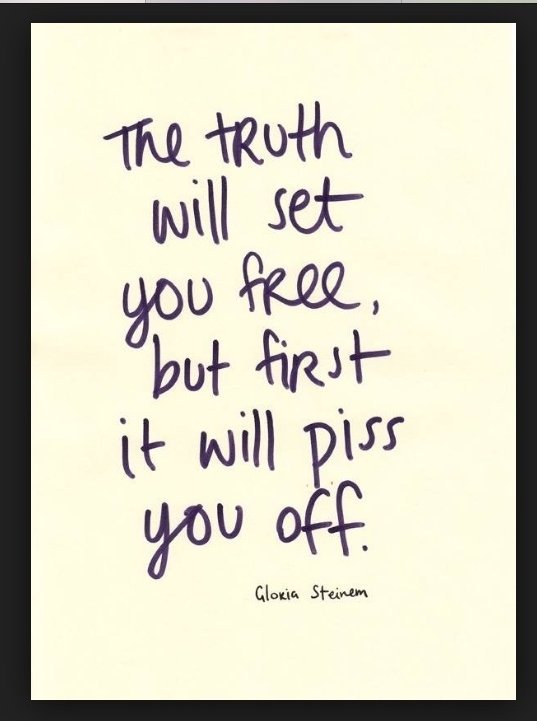 Thankfully I’ve had lots of experience with this in my clinical work but it does not make it easier. Sometimes we hold on to patterns and situations because they are predictable and safe, but in the end if we are courageous enough we will break free from them. 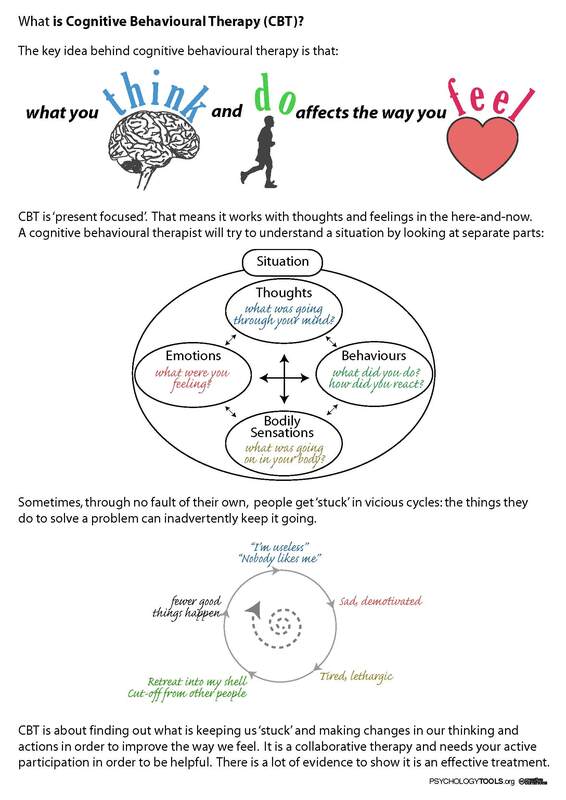 This diagram below illustrates (very simplistically) in the CBT model how difficult it can be to change. It’s not as easy as “thinking positive.” To make real and lasting change many factors have to align, not to mention the daily practice of mental training. Can you see how the below illustration applies to sport? 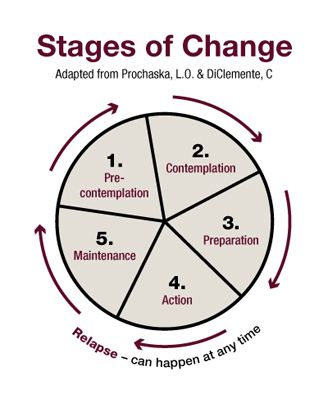 If targeting what to change is not challenging enough then add in the readiness for change. Many athletes say they want change e.g. to be faster, healthier, communicate better, be more confident, but when it comes down to sticking to the plan and investing the time, discomfort, money, and effort their actions do not always match the words. Don’t get me wrong there’s no judgement here but I think it’s important that an athlete be 100% honest with themselves if this is the time to be ready to change. We have a saying in the world of psychotherapy “that we are trying to work ourselves out of a job” and essentially its the same with my sport psych work. The goal is to support, teach, and guide athletes to the “Termination” stage and in the process have them accumulate as many “tools” as they can. 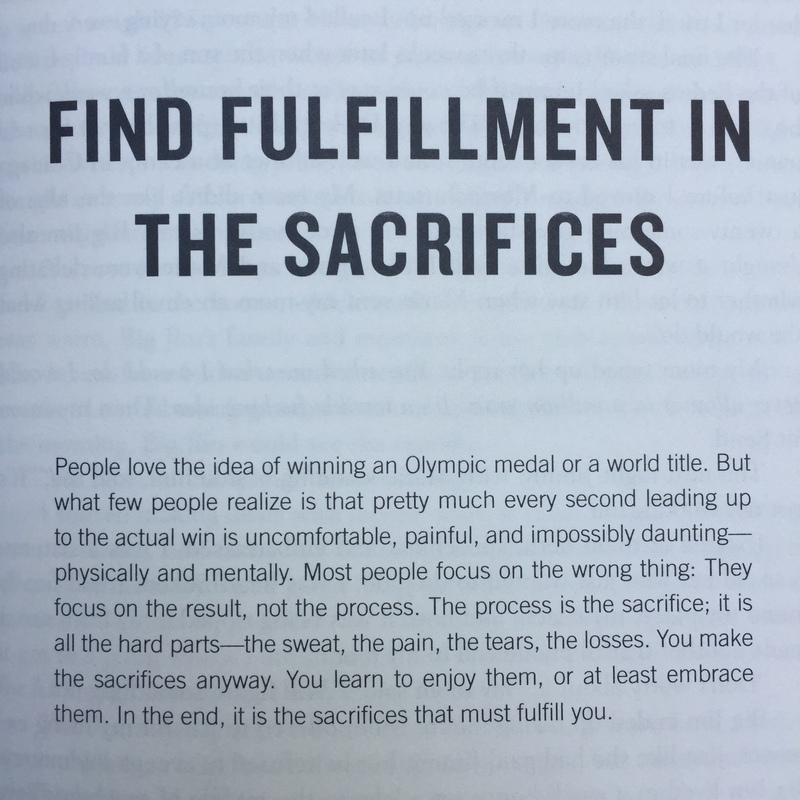 This passage illustrates how difficult but rewarding it can be to initiate change in our lives to work towards our dreams, in and out of sport. Any athlete that I work with hears it to no end that I want them to focus on the process. But it’s not just “the process,” in practicality it’s you (consciously) recommitting day in and day out to being out for your comfort zone. It’s the willingness to no longer hide from the patterns or behaviors. It’s committing to the small steps each day, even if you question “is it worth it? will this make a difference?” It’s embracing that this too is the mark and message of your life. Shine on and keep reaching for your peak! “I don’t believe my athletes care what I know, until they know that I care.” -Teri McKeever, swim coach Cal Berkley.